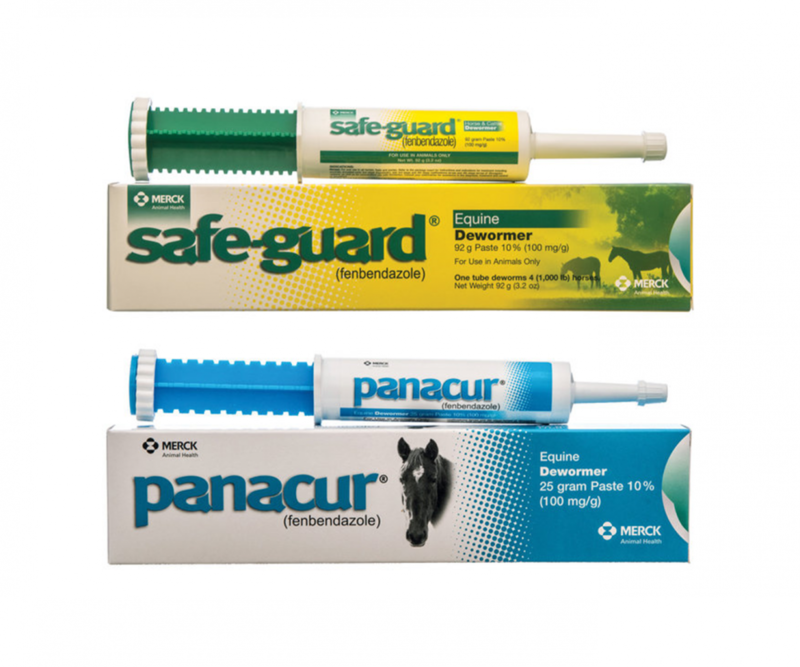 Give the gift of being parasite free to DEFHR horses! Because horses are grazing animals they naturally pick up parasites. Not kept under control, these parasites can compromise our horses health by depleting them of the vital nutrients they are consuming to live. Many of the neglected horses that come to us tend to have very high parasite counts which can add to their depleted state because what little food the horse is getting is accutally feeding the parasites. By regularly deworming our horses we ensure our horses can get maximum nutritional value from their food. Your gift of $10 will buy one tube of dewormer helping to deworm 1 horse, one time (each horse gets dewormed 4-6 times a year).